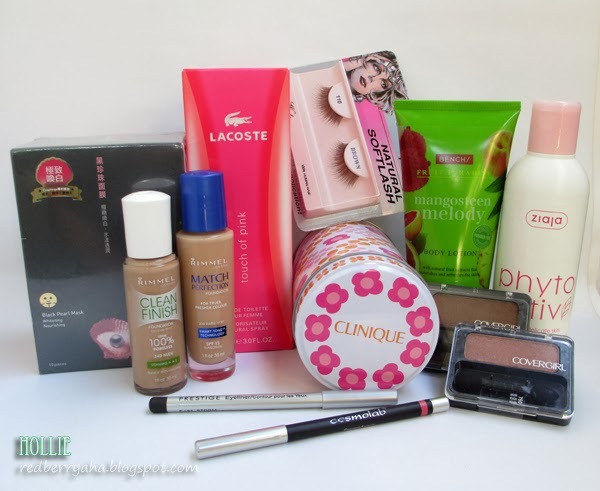 It's time for another haul! I haven't been buying much of anything lately because I really wanted to use up products that I already have in my stash, but it is the holiday season so I decided to treat myself a bit. 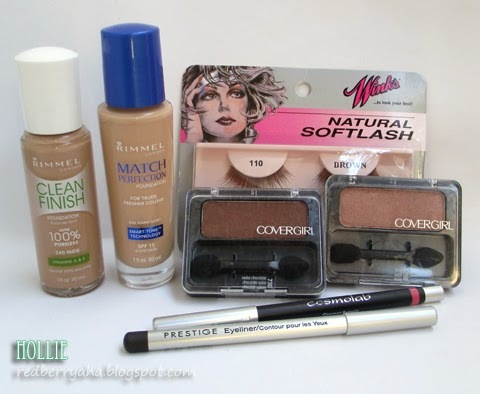 I bought all of these makeup from Ebay.ph. I ran out of foundations that have lighter shades, thus I bought a couple of the Rimmel London liquid foundation to add to my kit for clients. I passed by Bench last weekend and I saw a display full of body lotions, so I though I'd give it a sniff and I really liked the Bench Mangosteen Melody Body Lotion, it was sold for only 89.00 pesos! These are all products that I got from Sample Room last November. Please note that these are all free. I only paid for shipping which is 130.00 pesos per transaction. I ran out of facial toners so I bought the Ziaja Phyto Aktiv Toner at Beauty Bar. I initially wanted to try the Ziaja Cucumber Face Toner, but it is currently out of stock so I picked this variant instead. I finally got my hands on the My Beauty Diary Black Pearl Mask. I wanted to try face masks from My Beauty Diary for the longest time when I read about it online about 2 years ago. 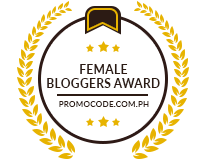 Thanks to my bestie Khymm of Miss Shopcoholic for making this possible. 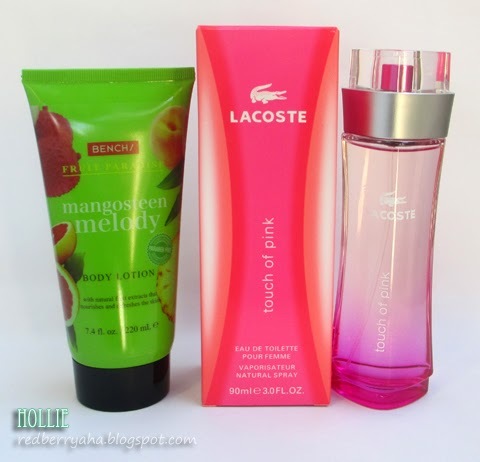 It was bought at Sasa for only 58HK Dollars, that's about 350.00 pesos for one box. Ever since I cleaned up and let go of some of my makeup from my stash earlier this year, I only have a couple of decent eyeshadow palettes left. 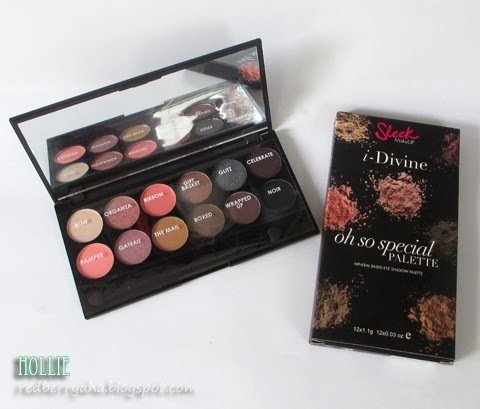 I already have neutrals in my kit but I don't have pinks and this palette really caught my eye, so I bought the Sleek Makeup i-Divine Oh So Special palette. 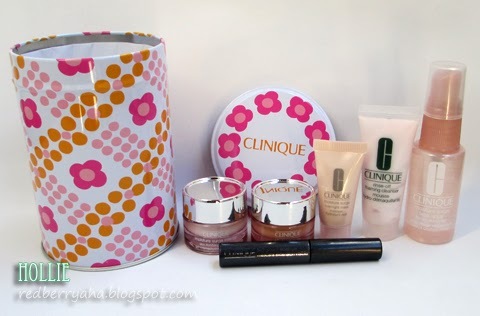 I got this from a Cebu-based Instagram seller CebuMakeupOnline for only 650.00 pesos. 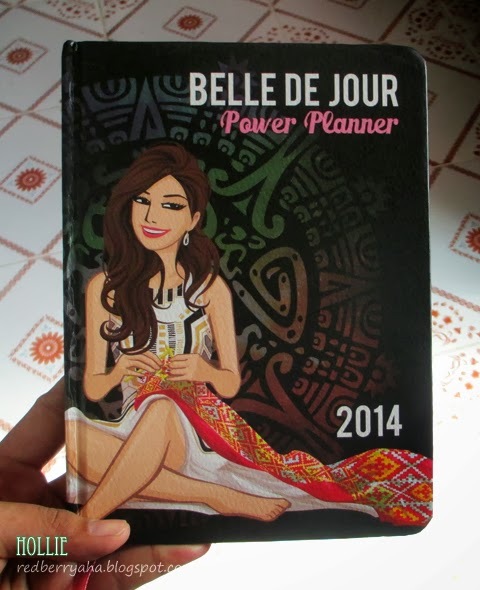 The BDJ team also sent me this Belle De Jour Power Planner 2014 as an early Christmas present. 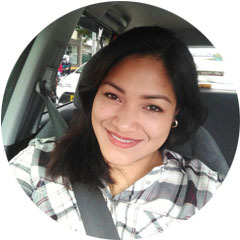 If you are curious about his planner you can visit their website HERE for more details.